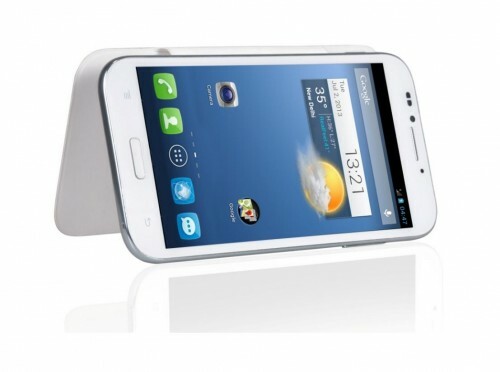 Karbonn has launched another quad-core HD android phone, Titanium S9, but this one is little bit different from the rest. The camera is upgraded to 13 megapixel at the back while whopping 5 megapixel at the front. The display is of 5.5-inches while the resolution is still limited to 720p. The internal memory is also increased to 16GB. Karbonn Titanium S9 is priced at Rs.19,990. Although, we don’t have the exact chipset information outlined in its press-release, but we expect the chipset to be same as present in other Karbonn quad-core smartphones. This has been very annoying habit of Indian mobile companies that they issue press-release without adequate info and most of the time, physical dimensions and chipset info are not provided. The quad-core processor is clocked at 1.2GHz. It contains 1GB of RAM. 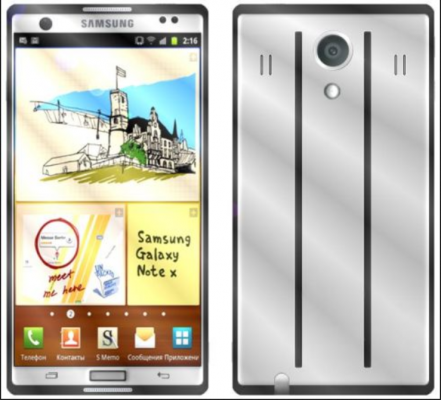 The screen size is of 5.5 inches making it belong to true phablet category. The screen resolution is 720*1280 pixels and the pixel density is 267ppi. This is IPS display with capacitive multitouch. Internal storage capacity of 16GB is definitely another plus point of this phablet. The 13mp rear autofocus camera and the 5mp front camera makes this device more lucrative in the budget quad-core phone segment in India. It also has a LED flash. WiFi, bluetooth, 3G are present. Talking about sensors, it has G-Sensor, proximity, ambient light, but not magnetic sensor which is undeveloped story here as many of these budget quad-cores lack magnetic sensor (compass). 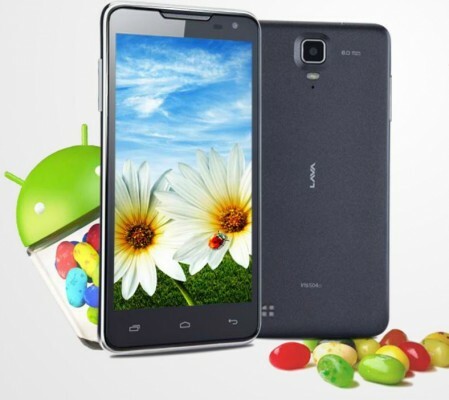 It comes with Android 4.2 JB OS. 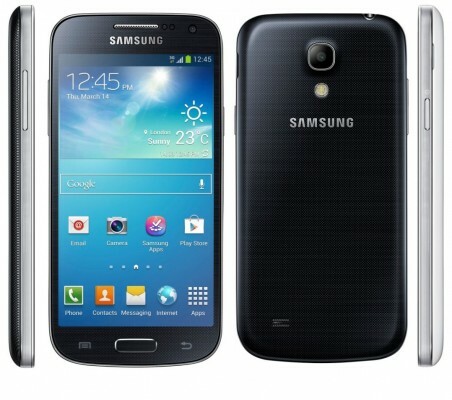 At the price of Rs.19,990; this phone doesn’t seem that reasonable as it doesn’t present something really different. We all know bump in megapixels doesn’t matter a lot unless the camera lens is really of great quality. Also, lack of magnetic sensor doesn’t justify a phone of this price. Furthermore, NFC is also not there. The chipset appears to be the same as in other budget quad-cores. RAM amount is also the same. So, we think that Karbonn should have priced it lower to mark applauds, demand and success in Indian market. When Micromax Canvas HD was launched, that phone offered something at a price which none imagined to offer and that result in huge success. Reportedly, Micromax Canvas 4 is soon to be launched as Micromax is already taking pre-orders for this device. 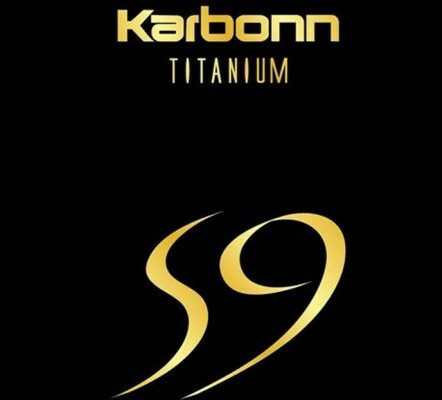 Karbonn Titanium S9 price of Rs.19,990 is MRP and so we expect it to sell at lower price as often Manufacturers usually quote higher launch price than the actual selling price of the handset.